The gait of Honda as a pioneer hybrid motor seems to be soon overtaken by eternal rival, the Yamaha. 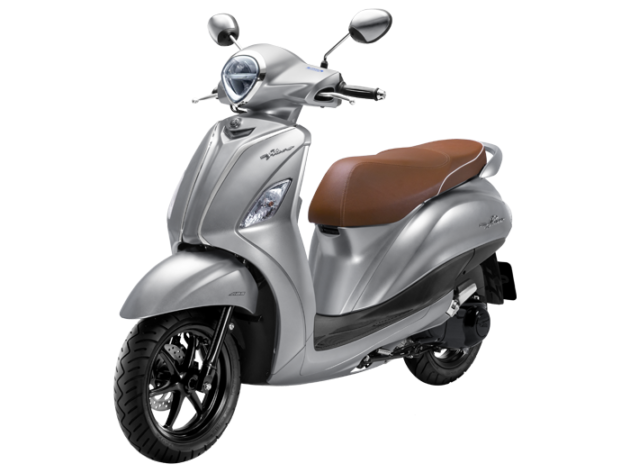 Yep, post-2017 yesterday Honda introduced Honda PCX Hybrid, and followed by its introduction in Indonesia this year, Yamaha also did not want to lose by introducing the figure of the Yamaha Grand Filano Hybrid in Thailand recently. What kind of bike? checks. 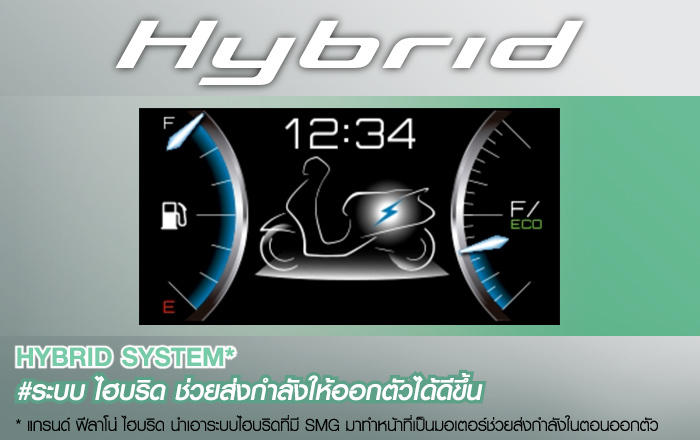 Yamaha Grand Filano Hybrid itself is a new variant of the Yamaha Grand Filano in Thailand. 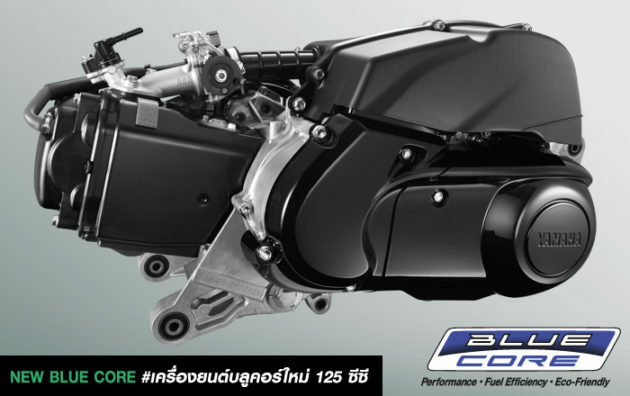 This motor gets a significant change in the side of the engine, where the 125cc Blue Core EFI engine that is used also combined with the Smart Motor Generator, thus making this bike worthy of the status of a hybrid motor. Motor itself is sold in two options, one of which uses ABS braking system while other options are not. Yamaha Grand Filano Hybrid itself sold in Thailand with a tag of 62,000 Bath aka 26.7 million Rupiah, why cheap? Well, this is still a mystery. 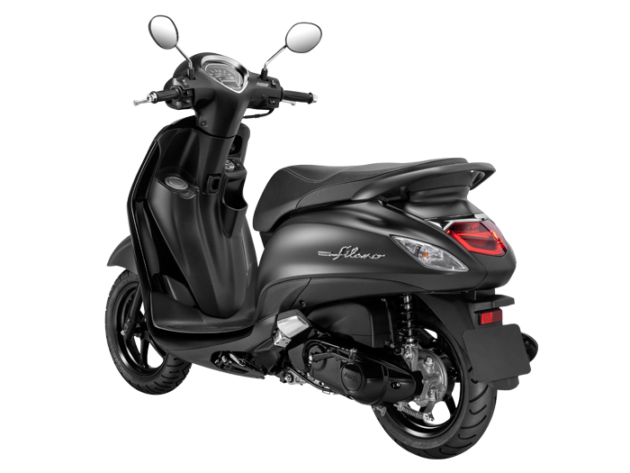 With the use of Smart Motors Generator at Yamaha Grand Filano Hybrid, Yamaha claim that this bike has additional power but also more efficient. 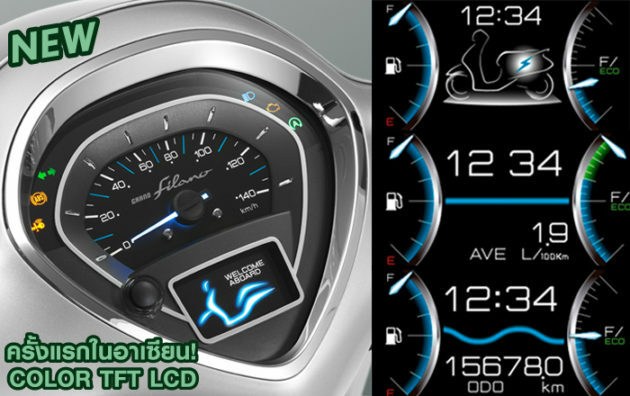 Some features are still pinned on the Yamaha Grand Filano Hybrid, such as system start stop, keyless start, full LED lights, and also charging 12V socker. For the compartment under its own seat the size is still very relieved with the volume of 27 liters, while the instrument panel of this motor also uses a digital panel. In general, the figure is not much different than the Yamaha Grand Filano which had entered Indonesia several years ago. With Yamaha plunge into the hybrid motor segment, it indicates that the two wheel manufacturers are also starting to move to participate in the electrification flow that began to color the world automotive. But the most interesting of this bike is the price. Yes, the tag of the Yamaha Grand Filano Hybrid looks quite contrast if compared with Honda PCX Hybrid banderol in Indonesia which reached 40 millions Rupiah. The question is, whether the Yamaha Motor Motor Manufacturing (YIMM) wants to gamble by including Yamaha Grand Filano Hybrid to Indonesia as their first hybrid motor in the country? Could be yes, can not, because there would be a price increase that comes from the status of the motor CBU Thailand. But the chance to bring Yamaha Grand Filano Hybrid itself is still there, although it seems YIMM party should be careful and see the trend in advance of Honda's hybrid motor. Do not let them repeat the mistake that happened when YIMM brought Yamaha Lexam and AHM brought Honda Revo AT. 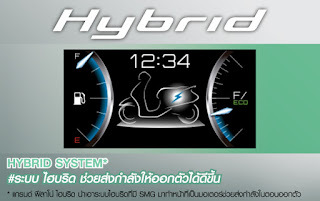 0 Response to "Yamaha Grand Filano Hybrid launches in Thailand, Cheaper than Honda PCX Hybrid"